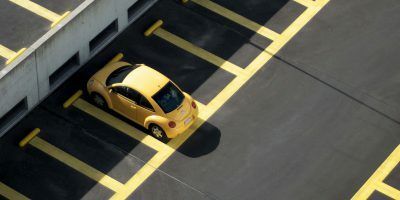 Free 2-hour parking with minimum spending of RM30. Ample parking space available at Level B1, B2 and B3 with multiple entry/exit points along Jalan Kerinchi. 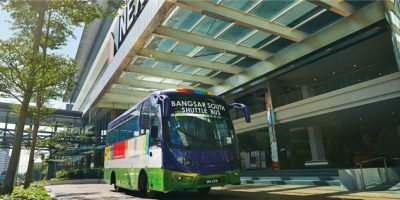 Enjoy the convenience of the complimentary Bangsar South shuttle service that will take you right to the doorsteps of The Sphere. The complimentary shuttle service operates in a circular route around the integrated city development with designated drop off/pick up points in and around Bangsar South. Click here for more information on the shuttle service. Take the Light Rail Transit (LRT) to Kerinchi LRT Station. 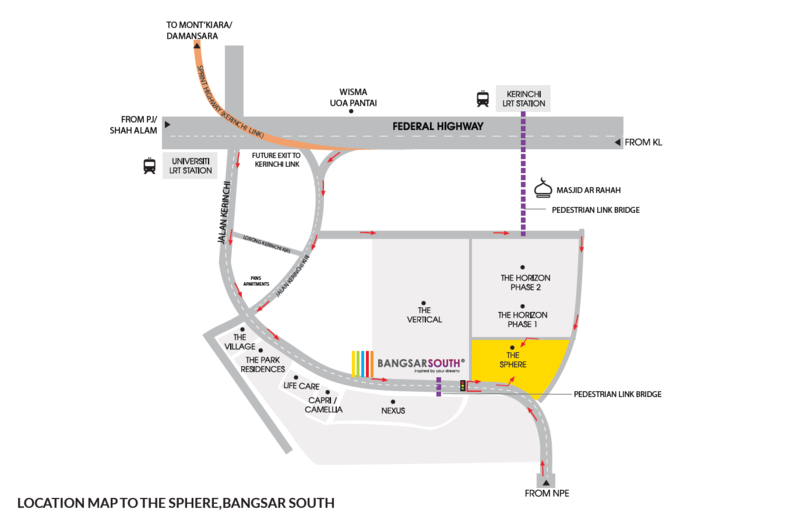 The Sphere is within 15 – 20 minutes walking distance from the train station. From Kerinchi LRT Station, walk along the covered pedestrian bridge and central park (or covered walkway at B1) at Bangsar South towards The Sphere. 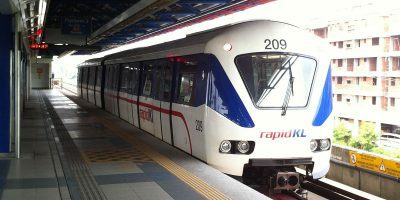 Take the Light Rail Transit (LRT) to Universiti LRT station. Take a ride on the complimentary shuttle service from Universiti LRT Station. Alternatively, The Sphere is within 15 – 20 minutes walking distance from the train station. COPYRIGHT © 2018 UOA GROUP. ALL RIGHTS RESERVED.